Why do so many people want to work for AOI, you ask? And why do they end up staying for many, many years? We believe that it has to do with our core belief that if we do right by our employees and our clients, everything else falls into place naturally. AOI exists to support the disabled in living their lives to the fullest. This means that every single AOI employee spends their day firmly grounded in meaningful purpose. 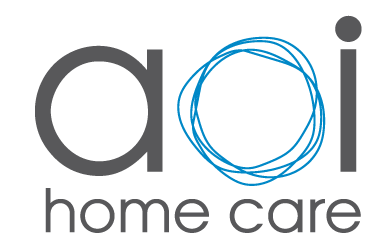 AOI is currently hiring CNA Field Aides. Eligible employees may participate in a number of available benefits include health insurance coverage, dental / vision plan, flexible spending plan, employee stock ownership plan, sick and vacation time, life insurance, pre-paid legal plan. AOI also offers additional benefits (restrictions may apply) including tuition reimbursement plan and CNA course tuition. Current employees may access the HR website and the Relias Learning online training website.